Test the waters when it comes to identifying your online business competitors and analyzing their website's performance in the search engine results pages. Want to Get into a Competitive Industry? 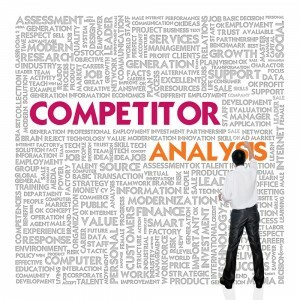 What is competitor analysis? How to start with competitor analysis? Here is a beginner's guide to get started with competitor analysis. Remember when Obama said, “you didn’t build that” and everyone went nuts? Turns out he was 100% right. Because no one—NO ONE—does it alone. No one succeeds on their own. Yes, at the end of the day, a person’s success relies on their work ethic and ability to put themselves out there. However, success is only possible with the help of other people. 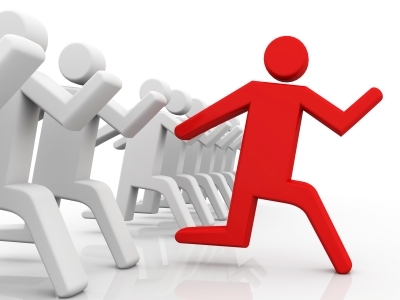 The new and unproven entrepreneur will be afraid of competition. They’ll have that “big idea,” but they’ll do a Google search and realize other people are already doing it. At this point, they give up, assuming there’s no way they can get into that market. But is that really true?